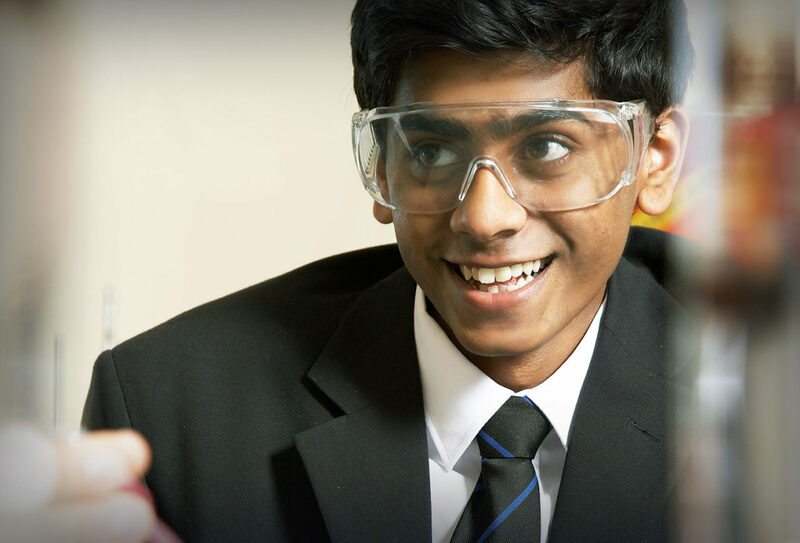 Durham School welcomes pupils of all ages from around the world, indeed its international pupils add richness and diversity to the School community. Living and learning in a completely different country can be a daunting experience but it is generally found that the School’s international pupils settle very quickly into their new life. They are helped in this by the friendliness both of the School community as a whole, and of the boarding Houses in particular. The School’s excellent House system means that from the moment pupils join, they are made to feel part of the Durham School family. The pastoral team, including the Housemaster/Housemistress, Matron and Tutor are there to support pupils in academic studies, social interaction and more generally to build the confidence to be able to become fully immersed in the wealth of activities and opportunities available at Durham School. Where it is necessary, Durham School’s excellent English as an Additional Language (EAL) team will provide support both to help with the teaching of English, and with understanding other aspects of life in Durham School, and more widely to help adjust to life in Britain.